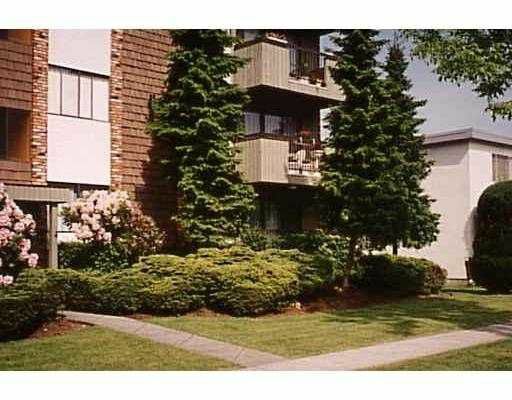 This East facing garden level unit is on a quiet street and is a short walk to S kytrain, Metrotown, Bonsor Recreation Center and Kingsway. Master bedroom is lar ge and has walk-thru closet to 2 pc bath. Galley kitchen has 2 year old dishwasher and great layout for gourmet cooks. Open living room and dining room overlook private patio for bright exposure. Monthly maintenance fee includes heat and hot water. Self managed building. No pets. No rentals and prefers adult occupants.